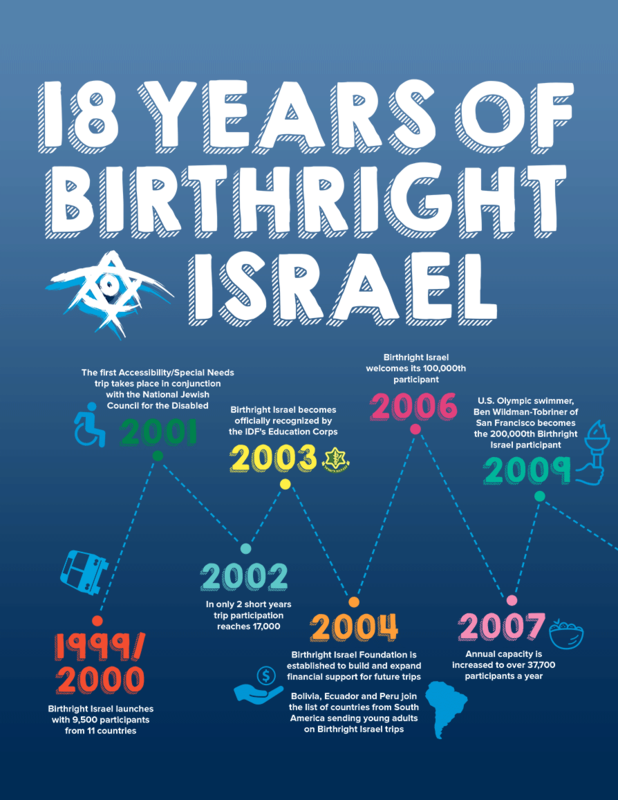 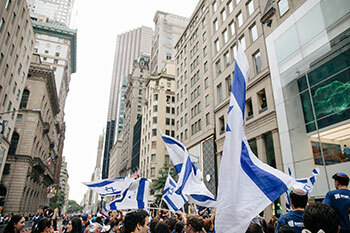 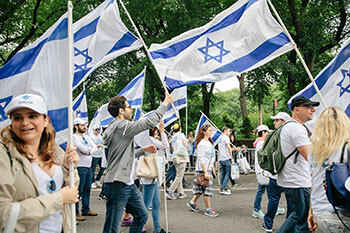 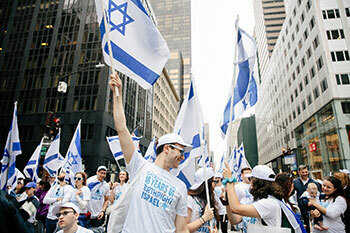 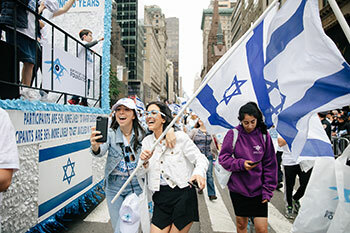 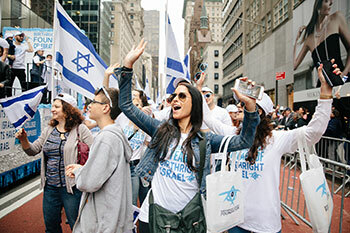 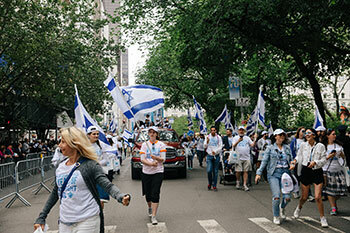 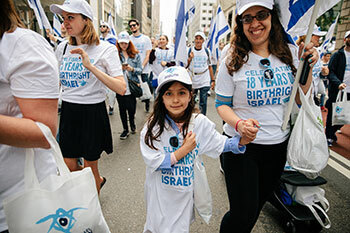 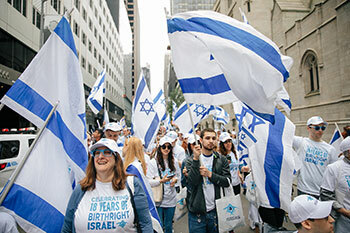 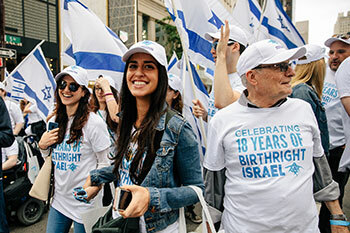 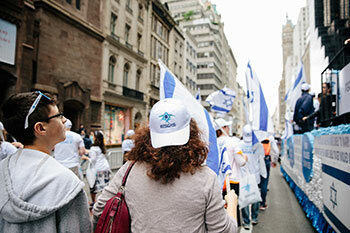 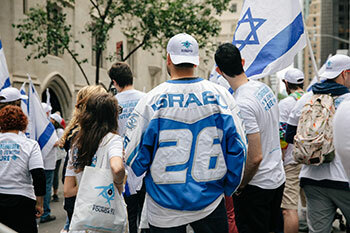 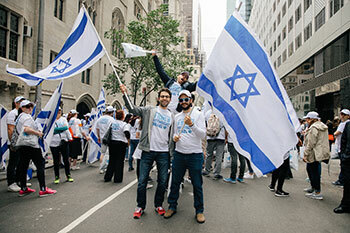 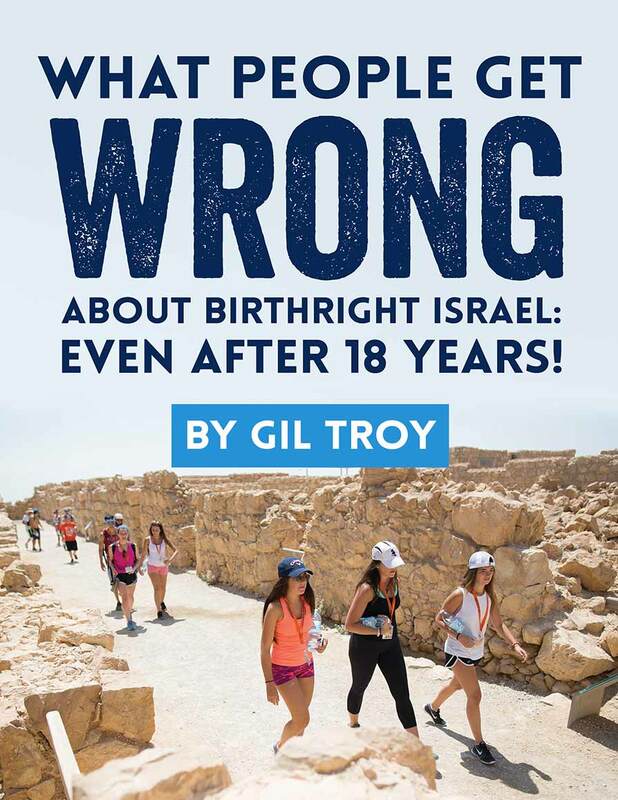 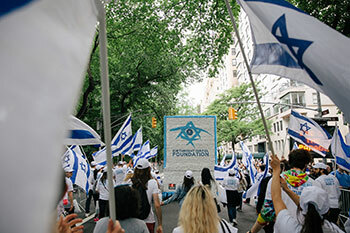 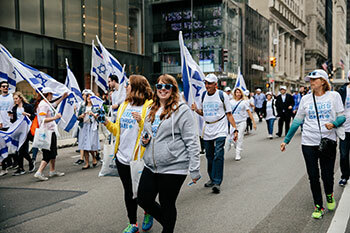 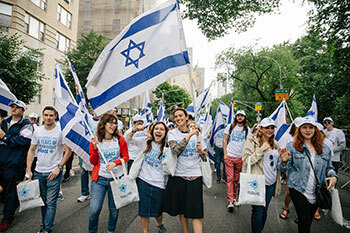 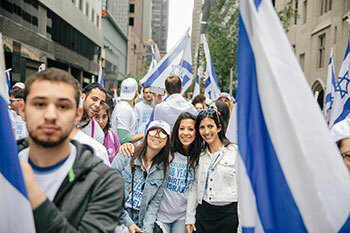 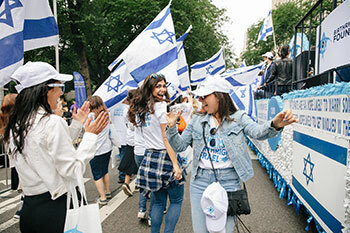 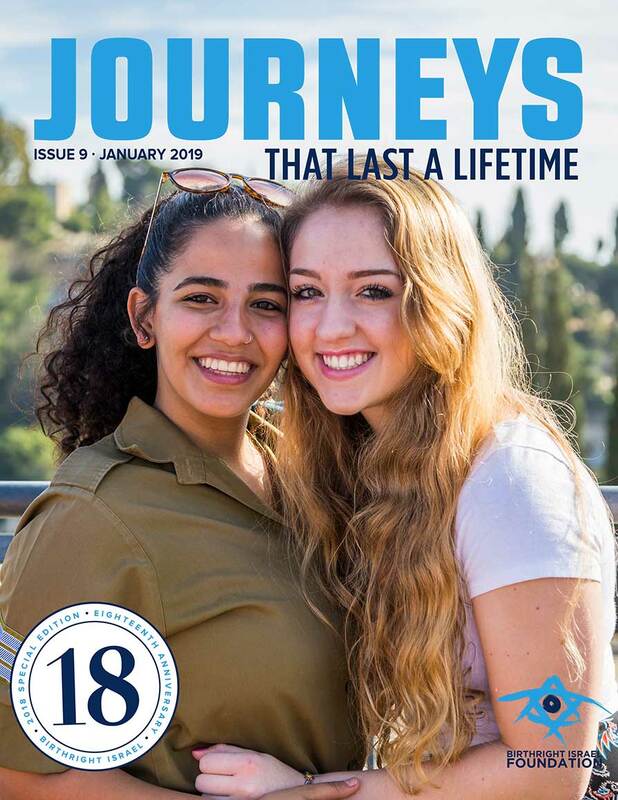 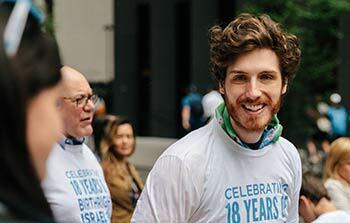 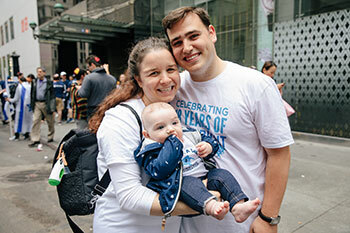 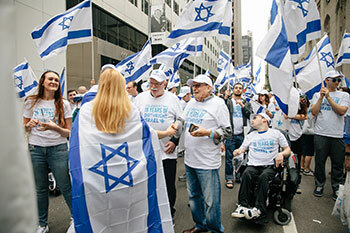 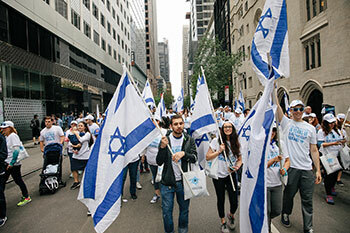 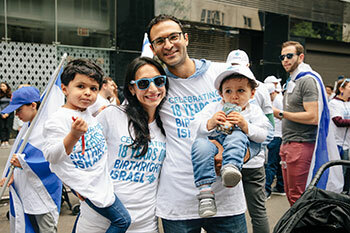 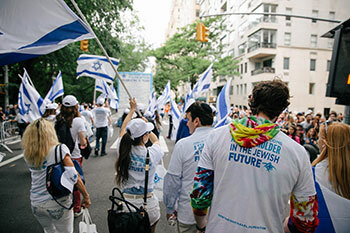 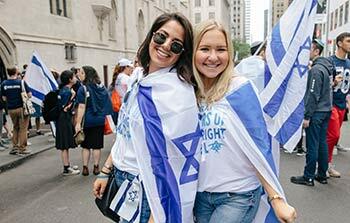 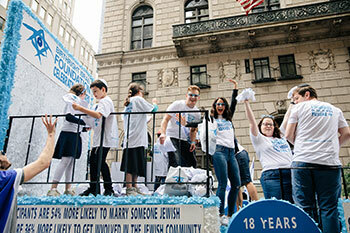 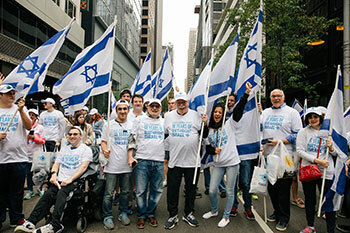 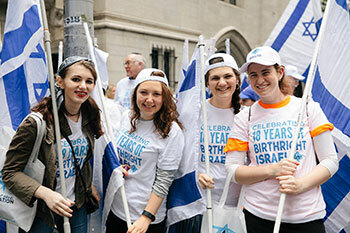 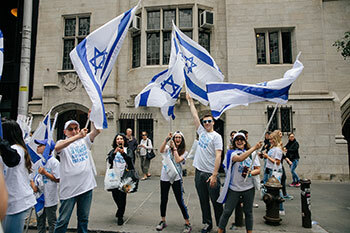 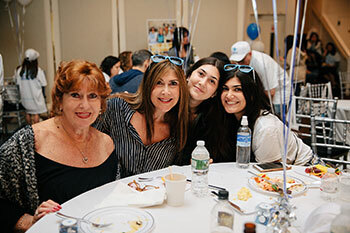 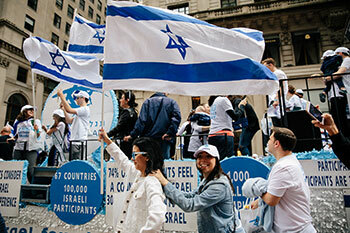 The parade is the largest public event celebrating Israel in the world highlighting Israel's lively culture, rich heritage, and the positive impact the Jewish state has on the lives of people around the globe. 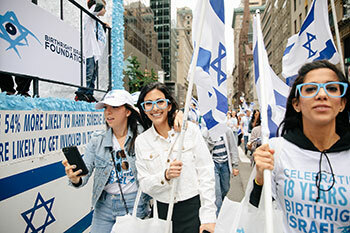 This year's parade theme was "70 and Sababa (70 and Awesome)!" 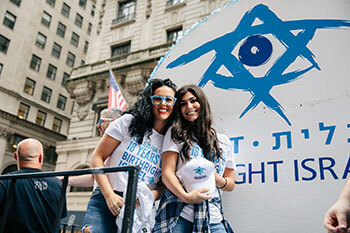 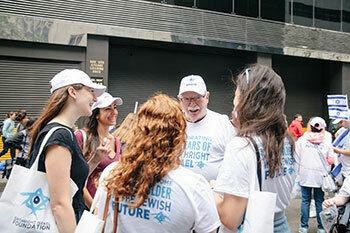 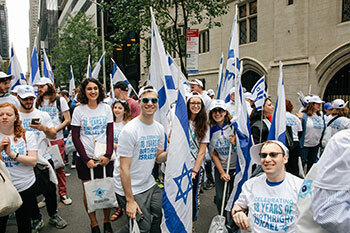 We were lucky to have our 600,000th participant, Jonathan Lipnicki, actor and producer, serve as the parade's Honorary Grand Marshal and, we were so thankful to be joined by Michael Steinhardt, Co-Founder of Birthright Israel, who was front and center of our group as we marched. 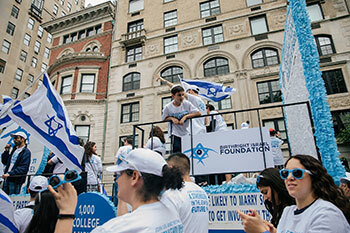 I really love the organization and it was such a life-changing experience for me, I support them whole-heartedly!